Don’t you hate being the last one to know what’s happening? We do! That’s why we created our weekly e-Newsletter. Never miss out again on local events for your kids and families. Complete the form below and click Subscribe. Powered by Constant Contact. For Email Marketing you can trust. Be sure to add [email protected] to your address book. We'll be in touch soon! Step #1: Add me to your contacts list: Be sure to place [email protected] on your approved senders’ list to prevent emails from going into spam. Step #2: Look in your inbox for an email from us. You may need to check your promo or spam folder. 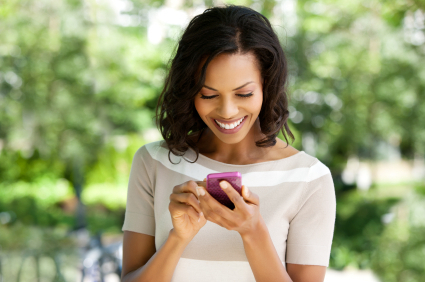 Thank you for signing up for content updates from Muscogee Moms! 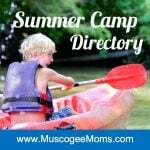 We’d also love your help in spreading the word about the Muscogee Moms community.